Protect inventory by training employees. 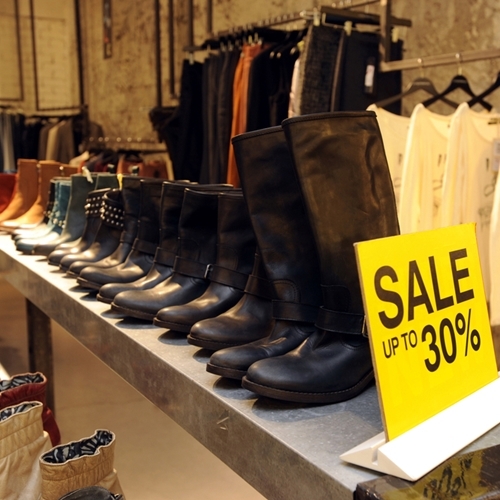 Loss due to theft is a costly issue for many retailers. One report estimated that it cost North American stores over $40 billion between 2013 and 2014. As such, many organizations actively pursue ways to reduce the incidence of shrinkage and increase profits. These methods include the usage of anti-theft tags and spider wraps, as well as point of sale computer systems designed to track and monitor inventory. These technological devices play an important role in cutting down on theft. However, one critical thing that retailers can do is decidedly un-technological: employee training. Lisa LaBruno, senior vice president for retail operations at the Retail Industry Leaders Association (RILA), an industry organization, explains the vital role this step plays in protecting profits. “A successful program to reduce shrink at POS leverages both technology and training,” says LaBruno. The better an understanding employees have of the way the technology used works, they more able they will be to operate it properly and reduce loss. They can even use customer engagement techniques to prevent theft from being attempted at all, according to Curtis Baillie, an independent security management consultant specializing in retail security/loss prevention. In addition, consistently reminding employees of the importance of inventory control can help reduce internal theft. If a worker suspects that such a crime is occurring, it is important that they know the proper channels to follow to report the suspected wrongdoing. In this way, the whole staff has a greater investment in the store’s ultimate well-being.